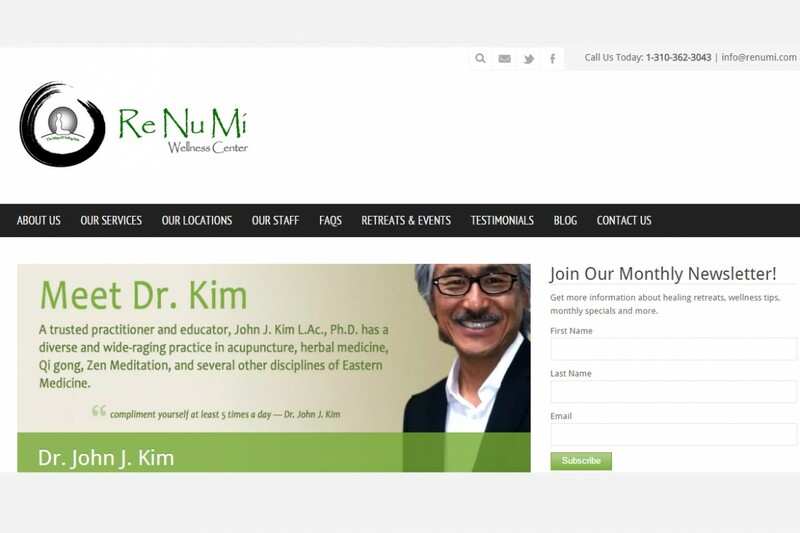 Renumi Wellness center located in Redondo Beach and Beverly Hills, California was in need for an updated website. The center offers a wide-range of holistic and anti-aging services. Emart Media is currently working on localized internet marketing campaigns for both Renumi locations in Southern California.